Image consultant Eileen Scardina visited Horizon House in Swarthmore, Pa to give what every woman wants and needs- an afternoon of beauty. Theresa Murphy, Program Director of Homeless Services in Delaware County believes that the informative afternoon was not really about looking better; it was about feeling better. It provided an opportunity for women to share experiences and encourage other women to believe that they all are beautiful, inside and out. It was an afternoon of no judging, just loads of fun. 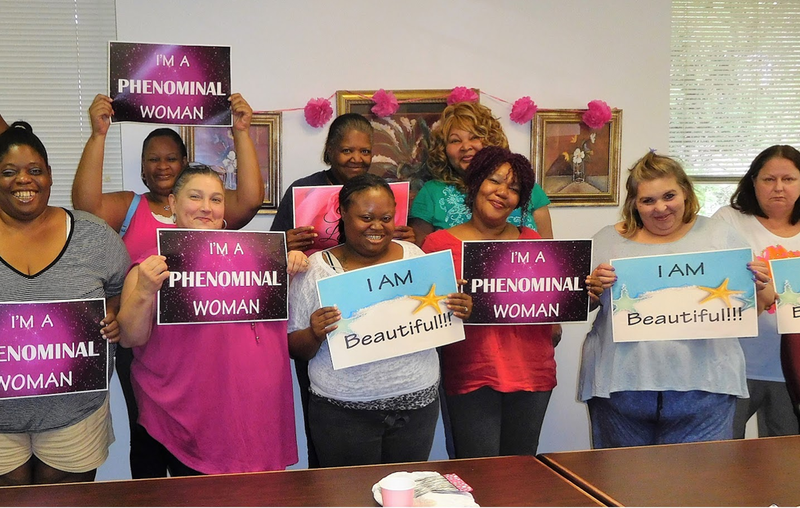 The women are served by our Homeless Services in Delaware County and live in supported settings which allow each to use their strengths to make choices, feel success and gain satisfaction. Thanks to the generosity of BNI members, when the women venture out to look for employment, they will certainly give “Great First Impressions”.